On 3 July 2018 the Greater London Assembly published new guidance aimed at helping young Londoners to secure their citizenship or immigration status. CCLC wholeheartedly welcomes the publication of this guidance by the GLA. 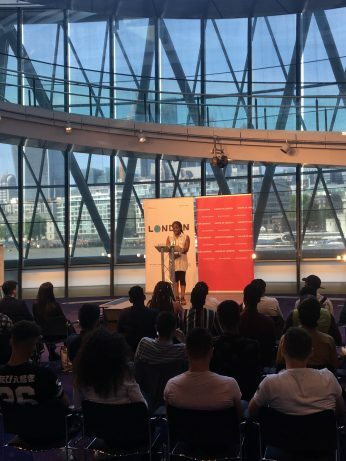 Support from the Mayor of London for young people with insecure immigration status – young people Sadiq Khan called ‘London’s DREAMers’ – is a milestone in demonstrating public and political support for young people who call the UK home. Launched by the Deputy Mayor for Citizenship and Integration at an event at City Hall on 3 July 2018, the GLA guidance contains information about legal rights of residence, how to access help, advice and representation, citizenship, mental health support, and access to education. Read the GLA guidance in full here.